Few people might hesitate when it comes to taking an exotic beach vacation. The anticipated cost plays a huge part in the decision to book a trip and either limits or completely stops people from pursuing the getaway they desire. Luckily, we’ve found the cheapest vacation destinations in 2019 where all inclusive plans and affordable flights turn this dream into a reality for countless travelers! 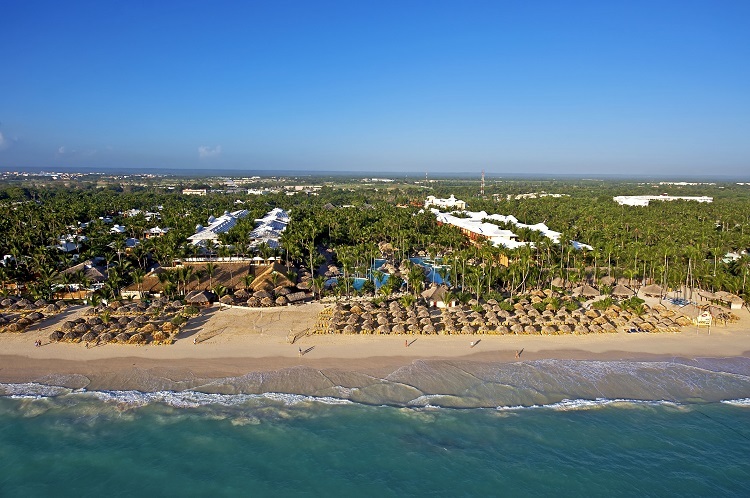 Some of Punta Cana’s most popular resorts offer all inclusive plans that are quite reasonable for your budget, if not downright cheap! Depending on where you’re traveling from, you may find total package prices including commercial airfare for as little as $1,000 per person. Plus, visiting in non-peak season (September, October, or November) means cheaper hotel prices! Punta Cana offers its visitors access to pristine white-sand beaches, championship golf courses, and exceptional snorkeling and scuba diving opportunities. You can experience these exciting activities when you stay at outstanding all inclusive resorts like Majestic Elegance Punta Cana, Grand Bahia Principe Turquesa, and Iberostar Punta Cana. We’re talking about a place where you can lounge on the beach all day, tour a coffee farm, or visit the birthplace of Bob Marley! A trip to this affordable island paradise will make your tropical vacation dreams come true. 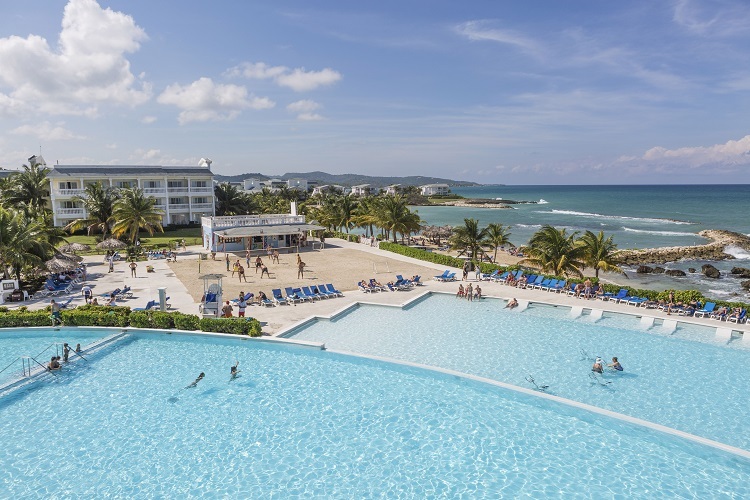 The Unlimited-Fun® experience at Sunscape Cove Montego Bay takes the all inclusive concept to a new level. This family-friendly program allows guests of every age to have a memorable vacation at no additional cost. Along with unmatched views of the Caribbean Sea, your stay includes 24-hour access to food and drinks, the Explorer’s Club for Kids and the Core Zone Teens Club, an onsite waterpark, and so much more. Taxes and gratuities are also included so you won’t even need to carry your wallet around with you! Breezy island vibes and a stunning coastline welcome travelers to the Grand Palladium Jamaica Resort & Spa. Here you’ll find time for the relaxation you need and the adventure you crave. Enjoy a la carte and buffet-style dining options, one of the largest pools in the Caribbean, airy suites with private balconies or terraces, water sports, children’s activities, and more all tied into one affordable price. You’ll never miss out on all the fun! Find the lowest rates on flights and hotels in Jamaica from April to November. Keep this in mind when planning your trip so you can save some money while enjoying a luxurious vacation! Book and SAVE on your vacation: Jamaica deals are available at All Inclusive Outlet now. Luxurious accommodations may not top the list when considering inexpensive vacation destinations. 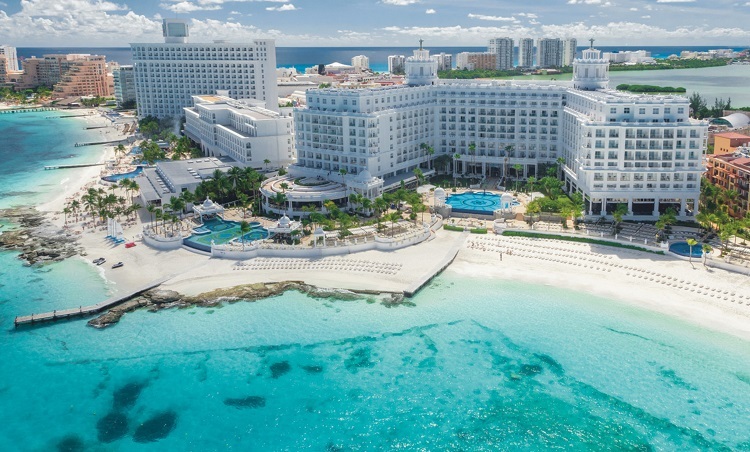 However, some of this year’s best deals are at Cancun’s poshest all inclusive resorts, especially from May to November. If you don’t mind a little rain shower, you’ll find the lowest prices on a quality beach getaway during these months! If ultimate comfort is what you seek, have a look at the adults-only Riu Palace Las Americas. You’ll be pleasantly surprised when you discover what a week at this all inclusive resort, plus airfare, will run. Your stay includes a stylish suite with modern amenities, dining at five restaurants, drinks and snacks 24-hours a day, access to the fitness center and sauna, and ‘round the clock activities! You may not think that an affordable, family-friendly resort would lead you into the lap of luxury. At Dreams Playa Mujeres Golf & Spa Resort, Unlimited-Luxury® is the order of the day! This all inclusive signature program ties into the total cost of your trip. Once you’re there, you can indulge as much as you please without worrying about paying as you go. 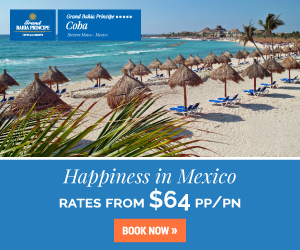 Even taxes and gratuities are included in the total package price! 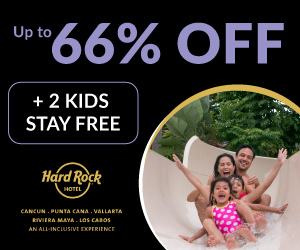 Book and SAVE on your vacation: Cancun deals are available at All Inclusive Outlet now. RELATED: What’s the Average Cost of an All Inclusive Vacation? While many people want to spend their tropical vacations lounging by the pool and engaging in water sports, others prefer to absorb the culture of a place. If art galleries, museums, eco-tourist spots, and local shopping pique your interest, an affordable trip to Puerto Rico might fit the bill. Melia Coco Beach offers privacy, comfort, and luxury wrapped together in one low cost. Rooms and suites with scenic views, world-class restaurants, tropical drinks, and the perfect blend of relaxation and fun are part of your experience. The best part? You don’t even need a passport or visa to enter the country of Puerto Rico! Find everything you could hope for in an all inclusive vacation destination at the Wyndham Grand Rio Mar Beach Resort & Spa. 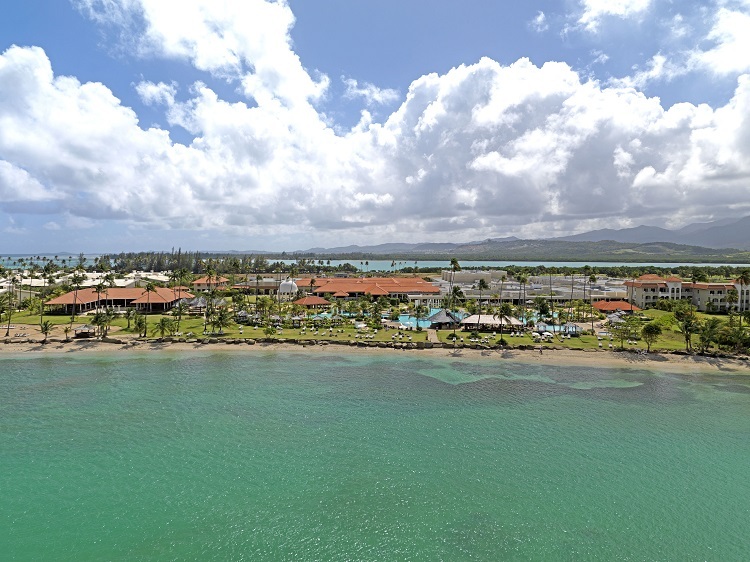 This all-ages resort is steps away from Fajardo Beach and just a short drive from El Yunque Rainforest. Modern rooms and suites offer plenty opportunities to rest and recharge. 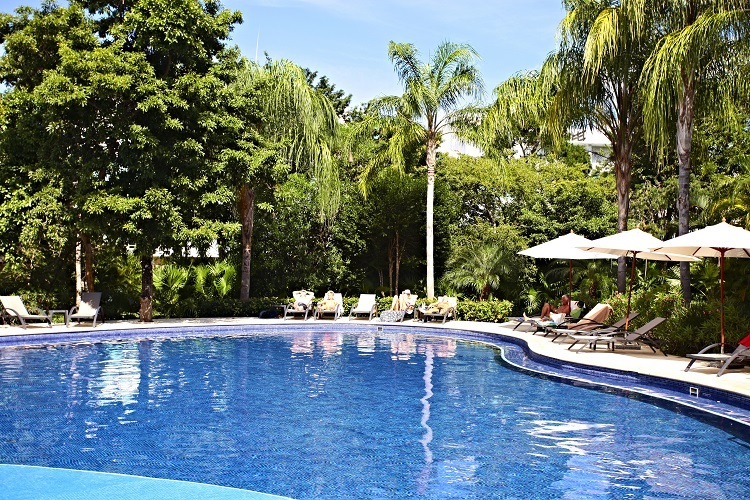 Authentic cuisine, swimming pools, and activities for all interests make every moment better than the last! Off-season in Puerto Rico runs from July to September, which also means the lowest prices. You’ll see fewer crowds, though keep in mind there’s always the possibility of a hurricane. To top it all off, you don’t even need a passport to visit! Book and SAVE on your vacation: Puerto Rico deals are available at All Inclusive Outlet now. Out of all the places on our cheapest vacation destinations list, you may know the least about this one. 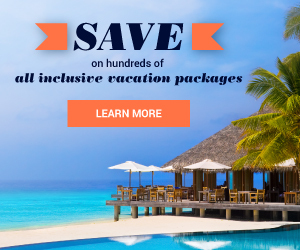 A fantastic little place called Curacao is a stunning Caribbean island with year-round temperatures in the 80s, and has some of the sweetest all inclusive deals for 2019. 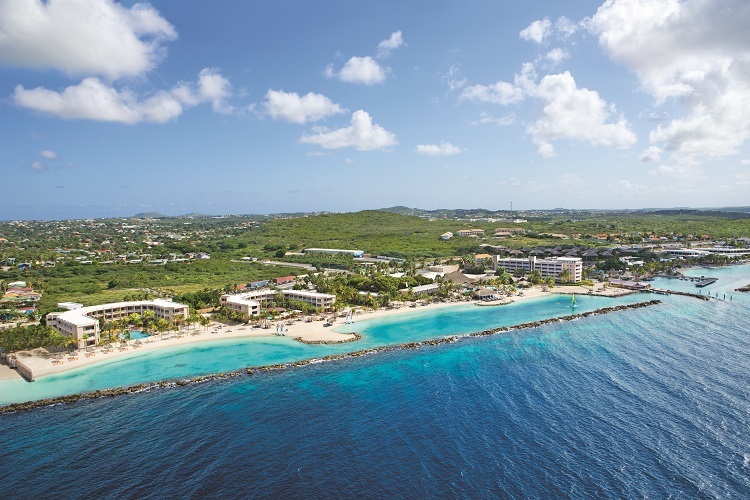 The family-friendly Sunscape Curacao Resort, Spa & Casino offers Unlimited-Fun® for all! Guests will have access to amenities like endless food and drink options, activities for parents and kids, complimentary shuttle to and from Willemstad, and much more. No need to worry about spending more than your budget to make certain everyone is satisfied – it’s all included! Renaissance Curacao Resort & Casino offers another all inclusive experience that invites travelers to indulge. Delight in quiet moments on a private beach where lavish amenities and services make your stay completely relaxed. Comfortable accommodations, meals a la carte or buffet-style, fitness opportunities, and more are yours to enjoy! When it comes to prices, the best time to travel to Curacao is May through November. 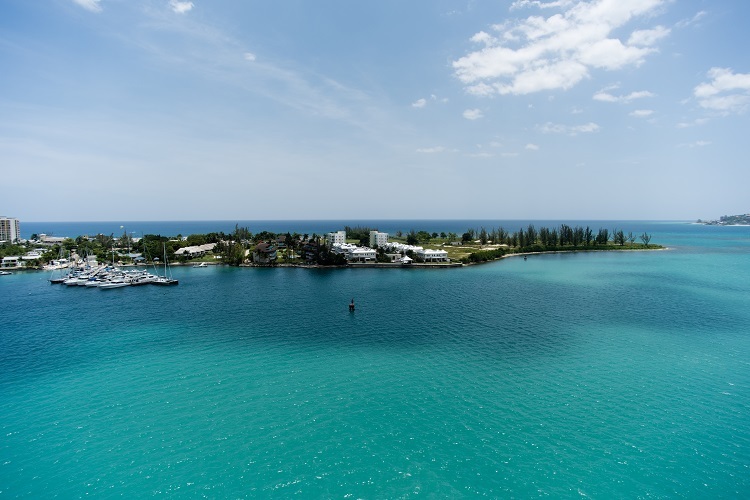 While this is the island’s off-season, you’ll find room rates can be significantly cheaper compared to its high season. Even better, this island paradise is excluded from the threat of hurricanes due to its prime location, so travelers never need to worry about inclement weather. Book and SAVE on your vacation: Curacao deals are available at All Inclusive Outlet now. 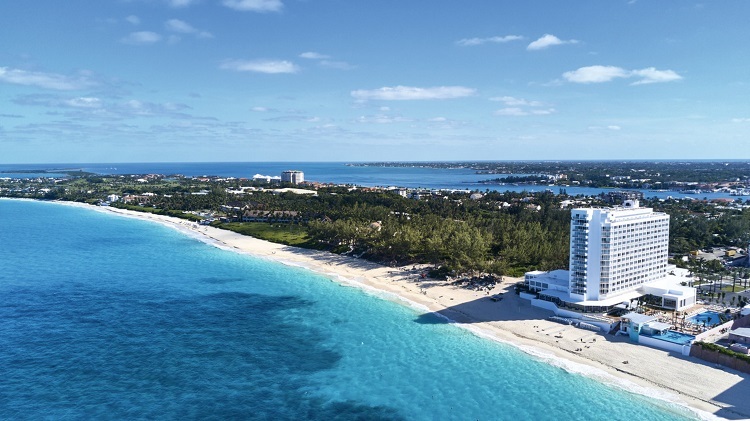 A fun, luxury beach vacation that you can afford isn’t too far out of reach. Visit All Inclusive Outlet today to check out all the cheap vacation destination packages we have available!